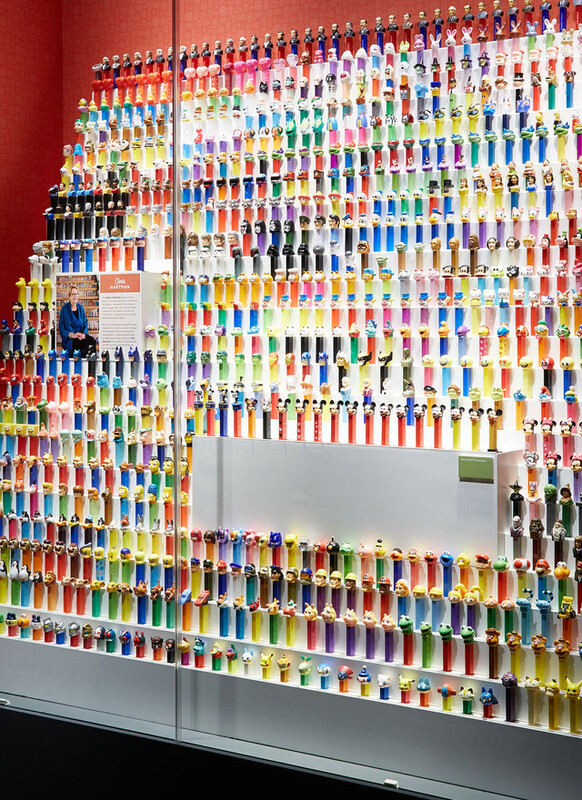 As the Museum puts it - "While all collectors are united by their common desire to seek and gather objects, the reasons why they collect are varied. Some have a natural curiosity about the world around them or have a desire forge a connection with a rich culture. Others love to keep mementos of happy moments in their lives or wish to build a legacy that can live on for others to enjoy after them. For some it is simply the thrill of hunting down and finding an elusive object that fuels their drive to collect." 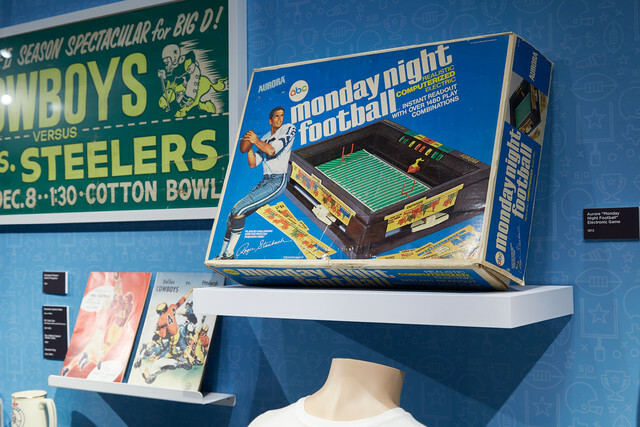 You may even spot a few of our shelves in the exhibit, helping display some of these amazing collections. Here's a little glimpse at some of the eye candy you'll experience during your visit. 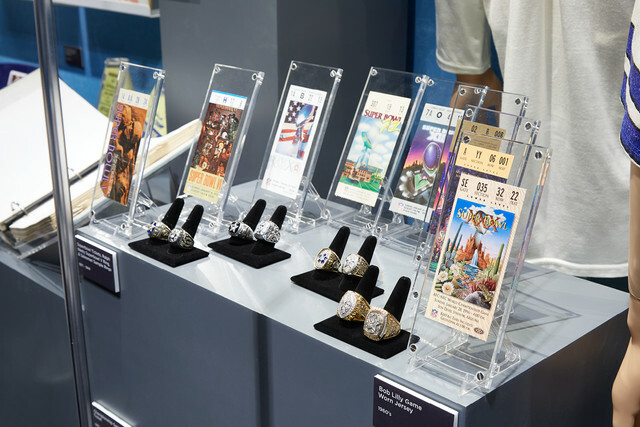 We loved helping the Museum get the word out to media and special guests with invitations to their media preview event when the exhibit kicked off. 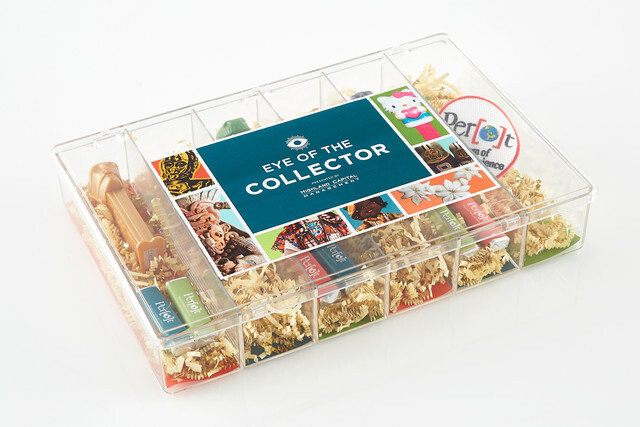 Inside our Clear 6-Compartment Box were fun mementos inspired by the collection such as PEZ dispensers. 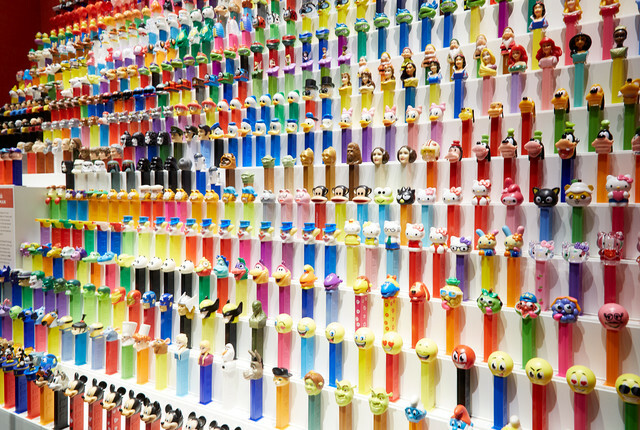 Carla Hartman has more than 900 charming PEZ candy dispensers. 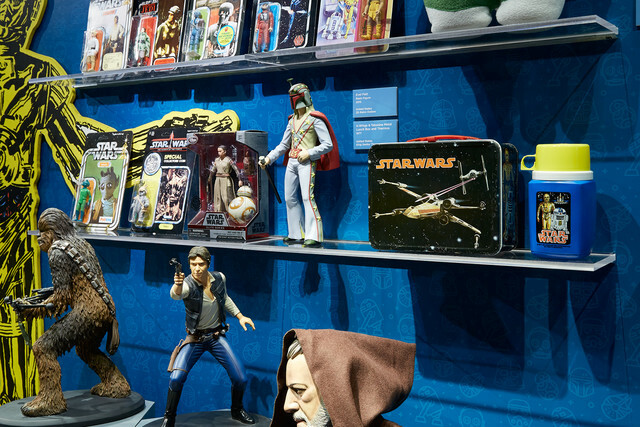 Her tip to aspiring collectors - "Collect what's really magical to you, what might even give you goose bumps. Collect something you really, really love." 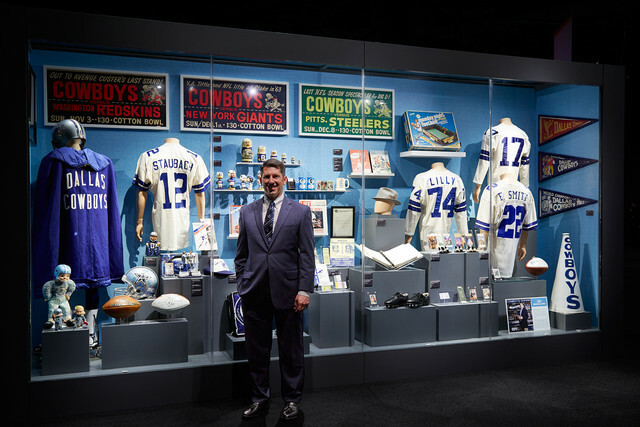 Bob Bragalone is the proud owner of "The Cowboys Shrine" — the largest ever collection of Dallas Cowboys memorabilia, with items dating back to the 1960s. 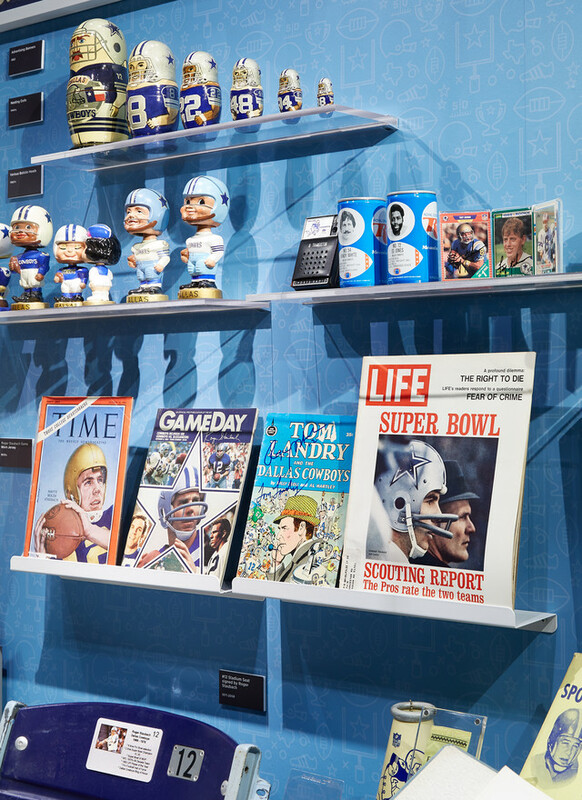 Although there's certainly a monetary value associated with his collectibles, for Bob, each piece brings back fond memories from his childhood when life was carefree and the Cowboys were perennial winners. One of his favorites is a fedora that belonged to Coach Tom Landry. 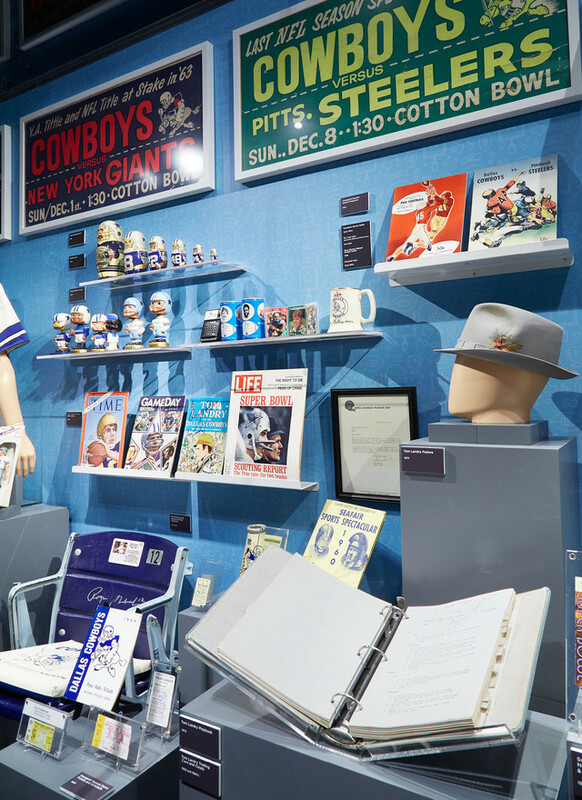 Bob goes to all the Dallas Cowboys games and when he's not at the games he's enjoying his memorabilia at home where the collection is stored and displayed. And at home, his collection is down in his basement with everything out and on display. 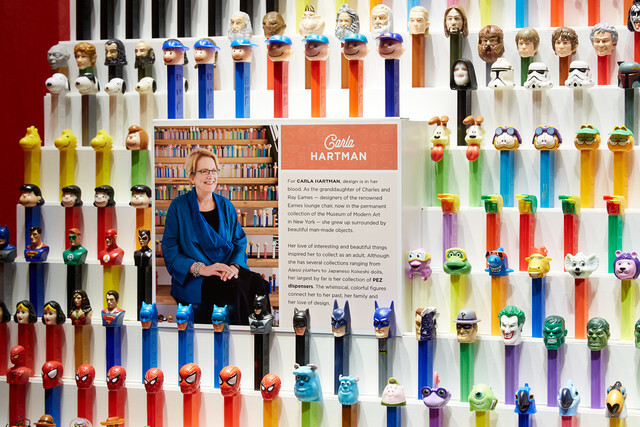 With over 200 Bobble Heads, Bob says for collectors "It's important to find something you're passionate about and focus on that. Set boundaries and go from there." 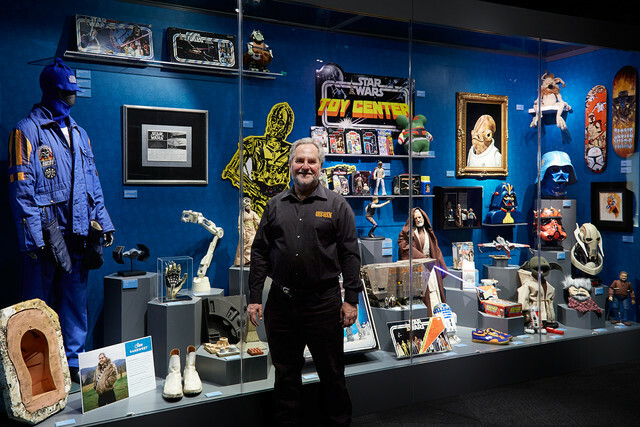 Steve Sansweet has the biggest Star Wars collection EVER - he's even in the Guinness Book of World Records. 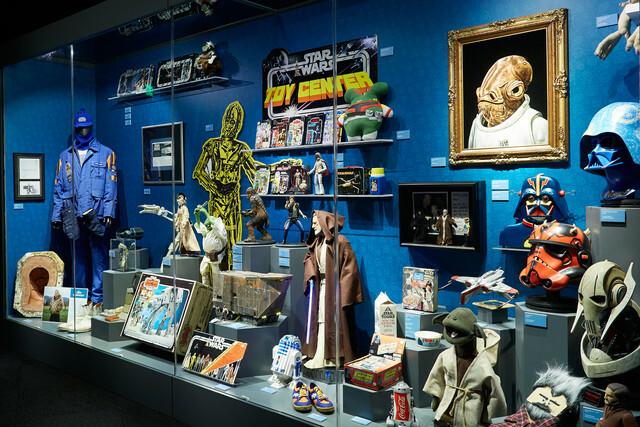 After attending a pre-screening of the original Star Wars film in 1977, he made it his mission to collect anything and everything Star Wars. Well, he's definitely reached Jedi status with that. 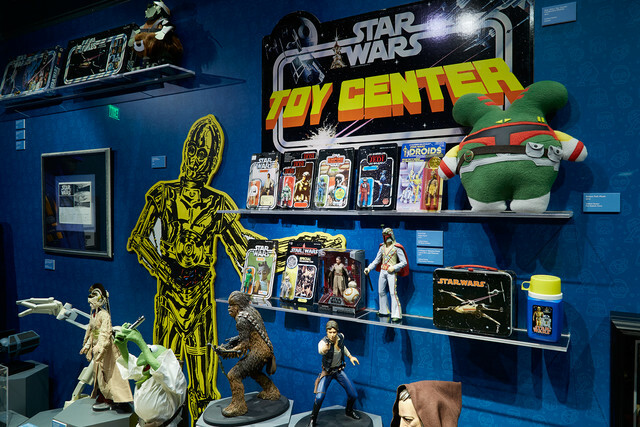 His most prized and hardest won item is a hand painted banner from before Star Wars opened. At home, Steve uses many of our products to store and organize his collection - things like our Acrylic Spice Rack for action figures, cotton jewelry keeper for patches, coins and buttons, our Long Underbed Box for wall paper and our Clear Storage Boxes for many other items. 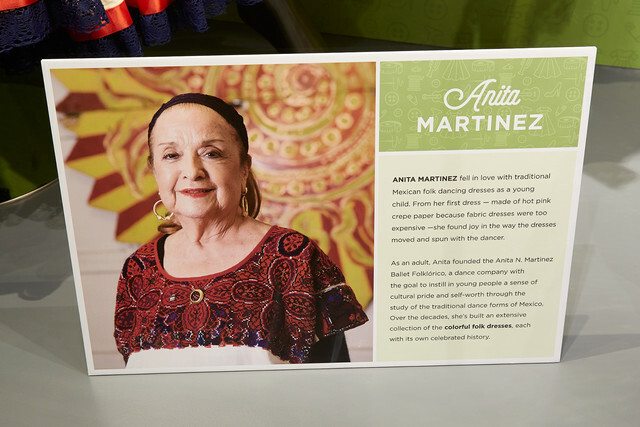 Anita Martinez fell in love with traditional Mexican folk dancing dresses as a young child. From her first dress — made of hot pink crepe paper because fabric dresses were too expensive — she found joy in the way the dresses moved and spun with the dancer. As an adult, Anita founded the Anita N. Martinez Ballet Folklórico, a dance company with the goal to instill in young people a sense of cultural pride and self-worth through the study of the traditional dance forms of Mexico. 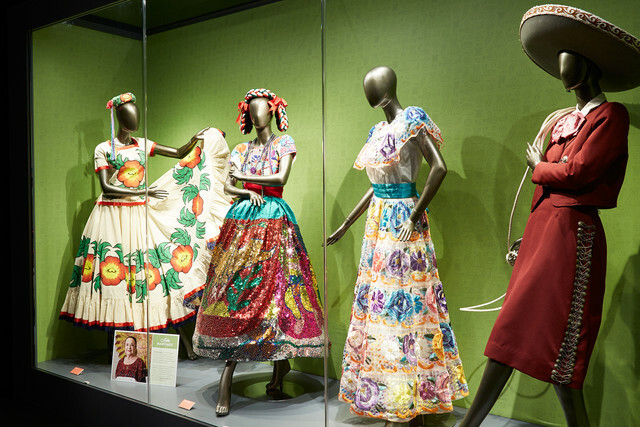 Over the decades, she's built an extensive collection of the colorful folk dresses, each with its own celebrated history. 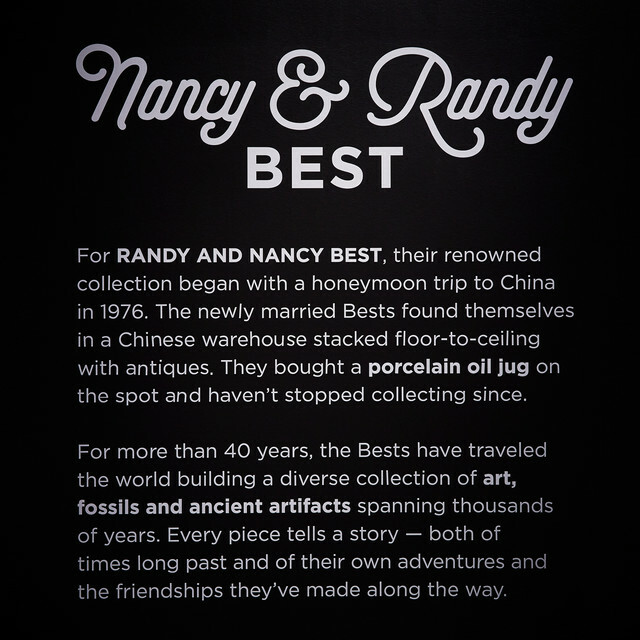 Nancy and Randy Best's extensive collections take visitors on journeys through time - from paleontological specimens, early hominids, and pre-Columbian artifacts and weapons, to exotic Sumerian tablets and spectacular minerals extracted from the earth. 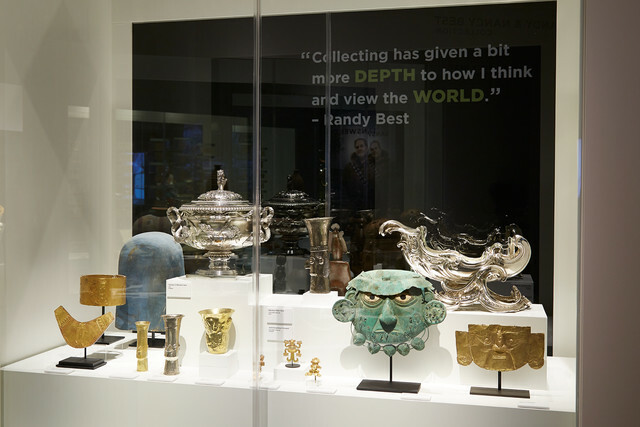 Their "Best of the Bests" representation at the museum features a diverse collection of art, fossils and ancient artifacts spanning thousands of years. The collection is a physical connection that makes the past come to life! 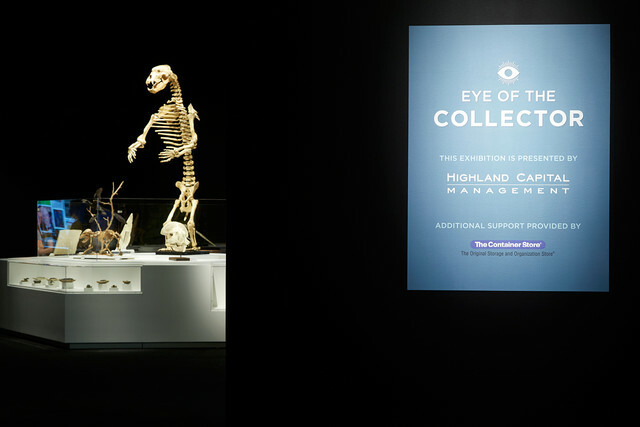 If you're not already inspired to start a collection of your own, you will be after visiting the Perot and experiencing the entire Eye of Collector exhibit. And if you are so inclined to take on that hobby, you can count on us to help you contain your special collection!